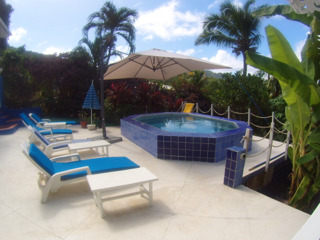 Orchard House is a luxury three bedroom villa, with a separate one bedroom studio, they can be rented as a whole or separately. Both are fully air conditioned and have WiFi and cable TV. 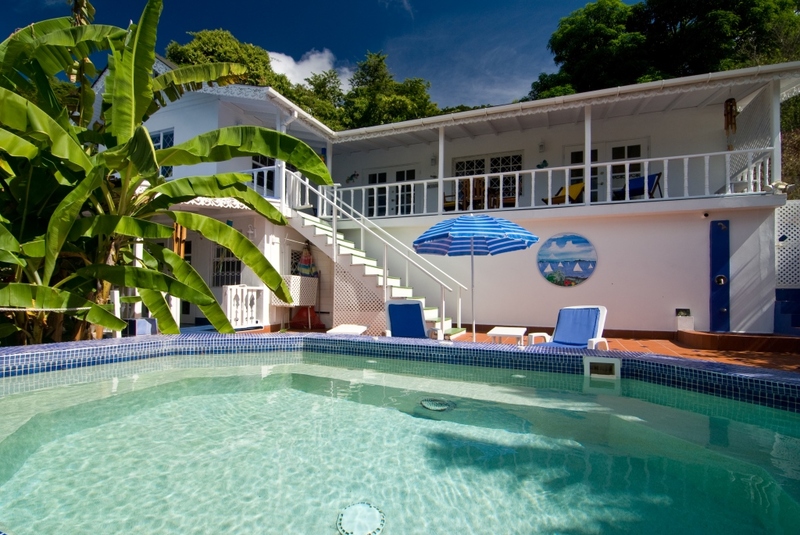 Orchard House and Apartment is situated about 100metres from the white coral beach at Admiralty Bay where a five minute walk along the famous boardwalk takes you past the many beach front restaurants into the town centre. 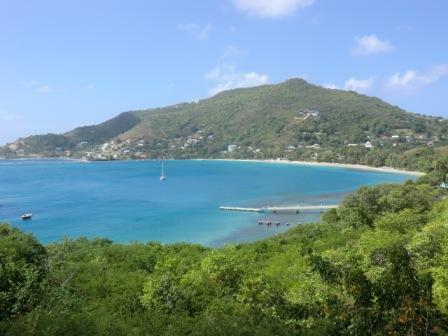 The island has several beautiful beaches that are about a 10 minute walk or short taxi ride from the house. The house is surrounded by a terrace with a covered balcony for outdoor eating and for admiring the views and sunsets. The outdoor pool has a jacuzzi with lighting. Orchard house sleeps 6 guests in 3 rooms which are light, airy and very stylish. 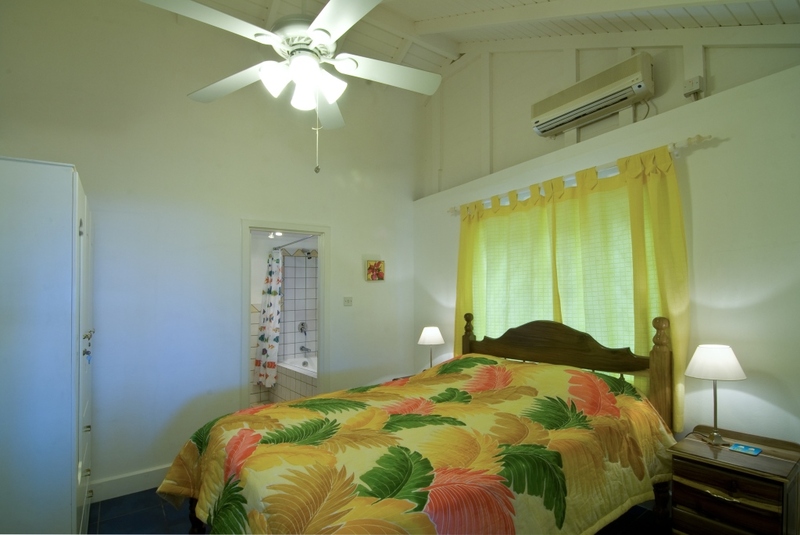 The master bedroom has an ensuite bathroom whilst the others share a bath and shower room. All towels both for the house and beach are provided. 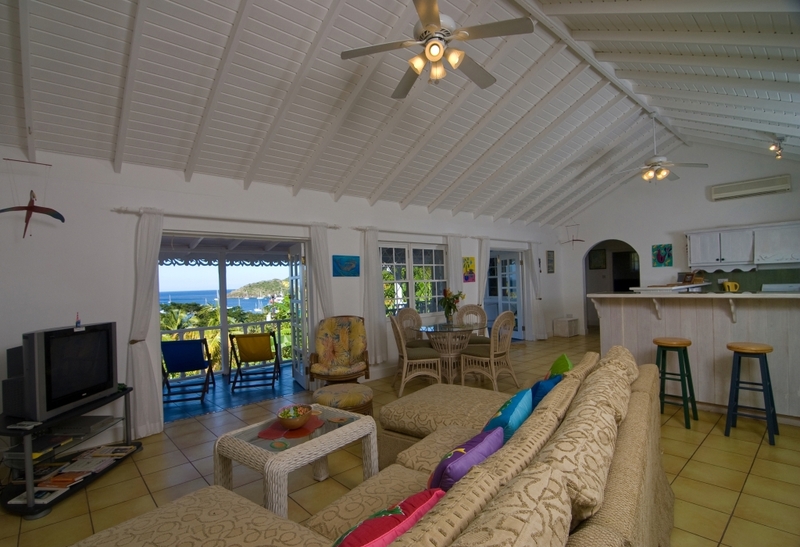 The living area is air conditioned and spacious with comfortable sofas and the lovely feature of a high ceiling. There is also a television, wireless Internet and a Bose ipod dock. 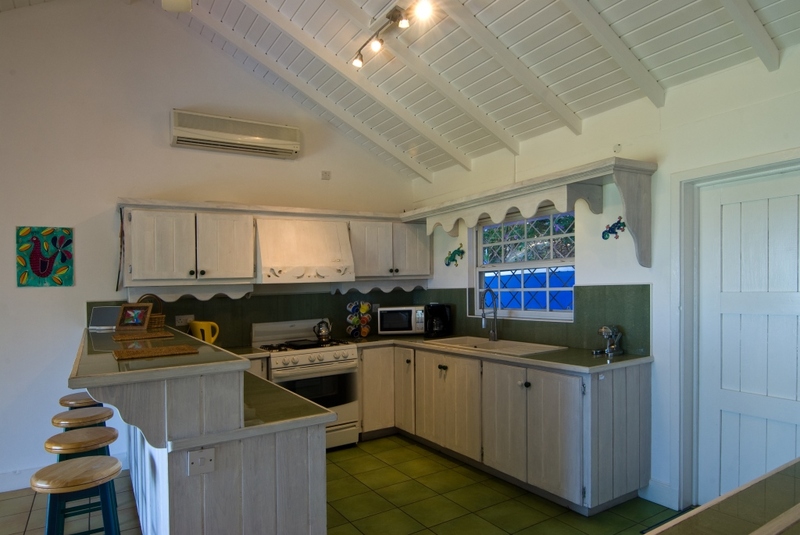 The kitchen has been newly equipped and has everything you could possibly need.